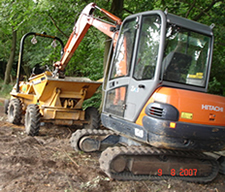 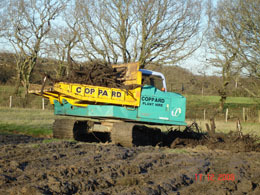 We have a wide range of specialised landscaping equipment to hand, from petrol chainsaws, strimmers and hedgecutters, laser levels and underground service locators through to 3-ton and 8-ton diggers, dumpers and other plant machinery. 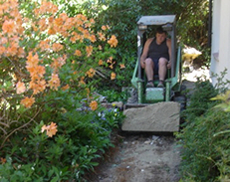 Thus the right equipment will always be available for your garden design project. 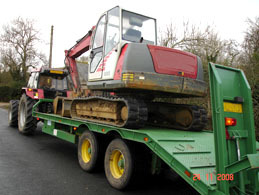 We specialise particularly in mini plant suitable for working in tight spots whilst keeping any damage to an absolute minimum. 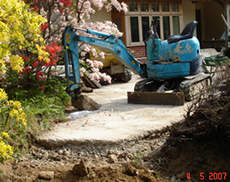 This includes a mini digger with retractable tracks, mini skid loader and slimline track barrows giving us access to narrow and restricted gardens and areas where other larger machines could not operate. 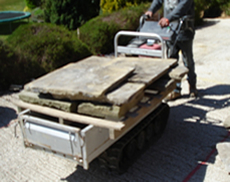 Having this specialised equipment to hand means we are always working as efficiently as possible – saving you money and getting your garden design project completed earlier. 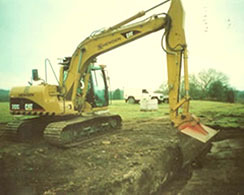 Where the scale of the job requires something larger or more specialised, we can obtain this at very competitive rates.